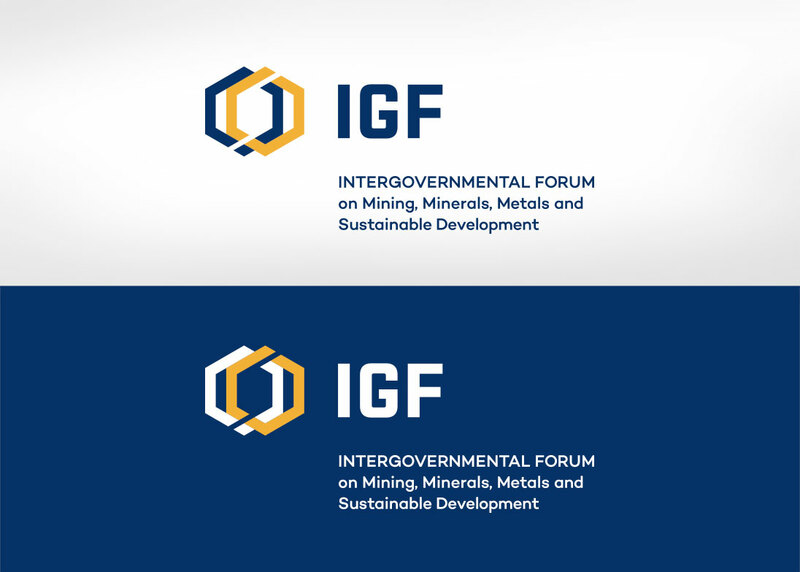 The Intergovernmental Forum on Mining, Minerals, Metals and Sustainable Development (IGF) is a global venue for discussions on practical issues related to the sustainable management and development of the mining sector. 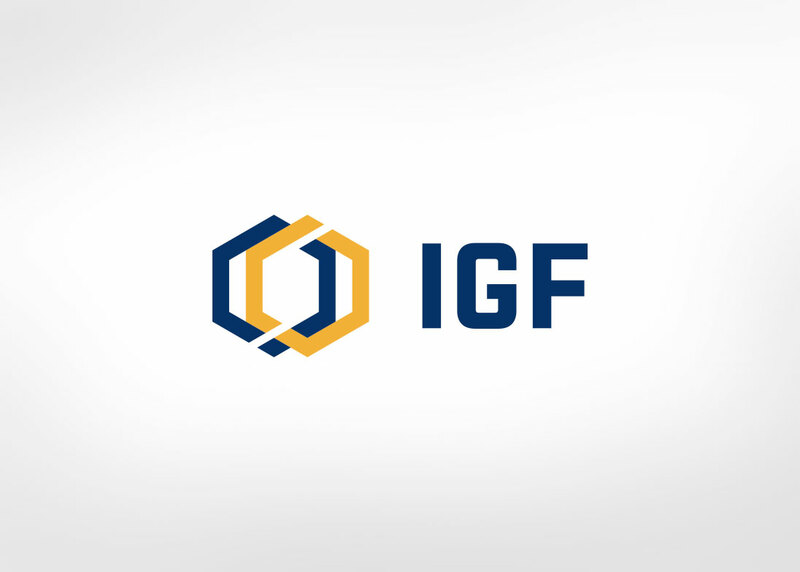 Covering the full spectrum of the industry, it is broad-based and inclusive–serving as a forum for dialogue between member-country governments, mining companies and related associations. 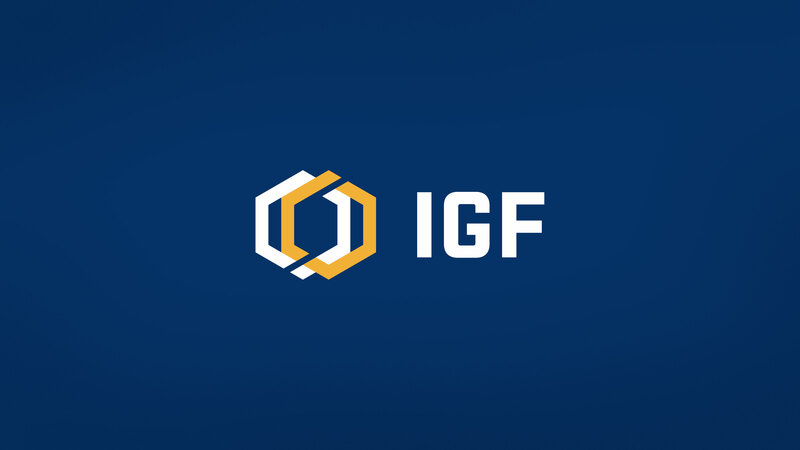 There are 60 members of the IGF, from Argentina to Zambia. 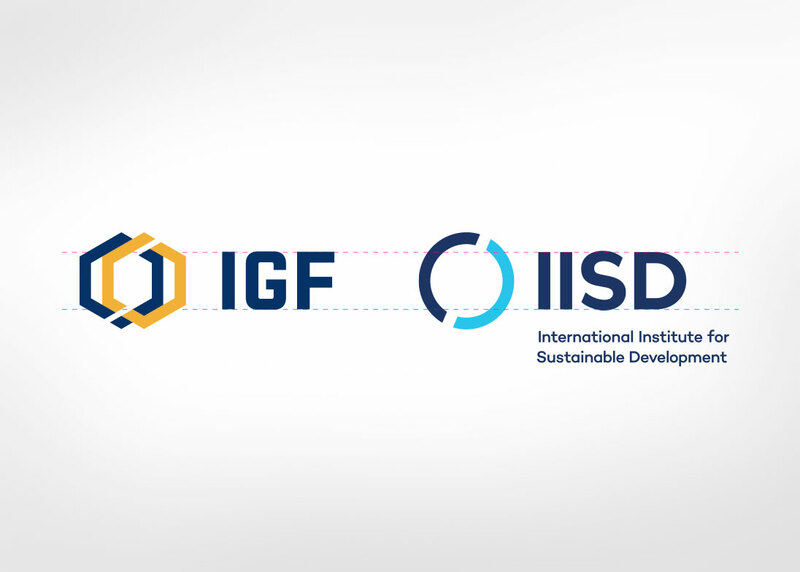 In October 2015, the International Institute for Sustainable Development (IISD), an independent, non-profit organization, took over the functions of the IGF Secretariat. 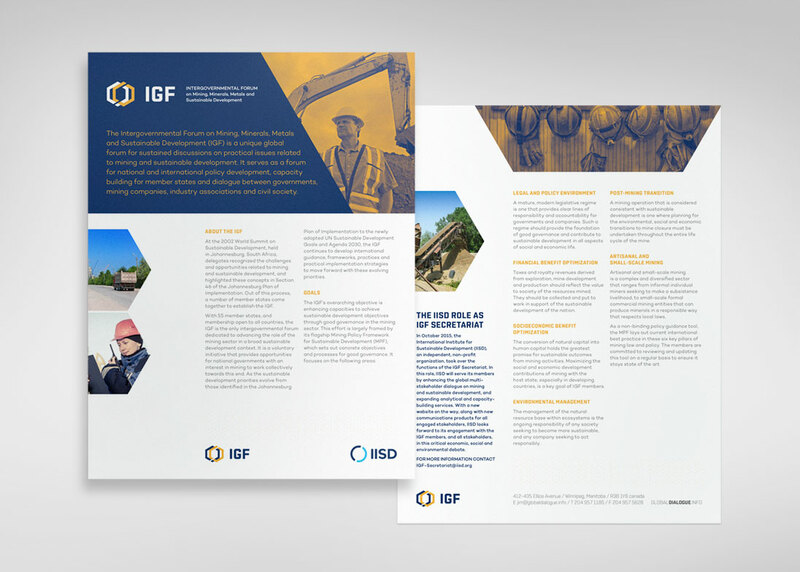 In this role, IISD serves its members by enhancing the global multi-stakeholder dialogue on mining and sustainable development and expanding analytical and capacity-building services. 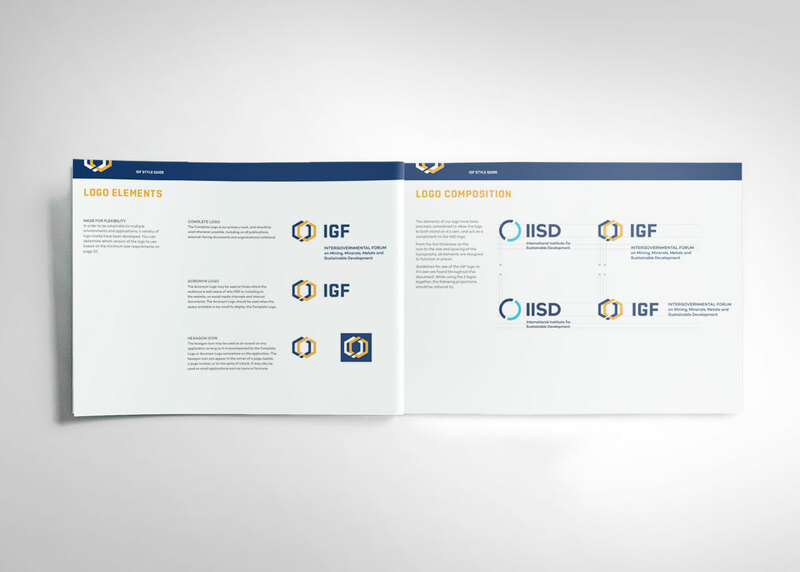 Through collaboration with IISD, Relish embarked on a brand evaluation, strategy and framework. 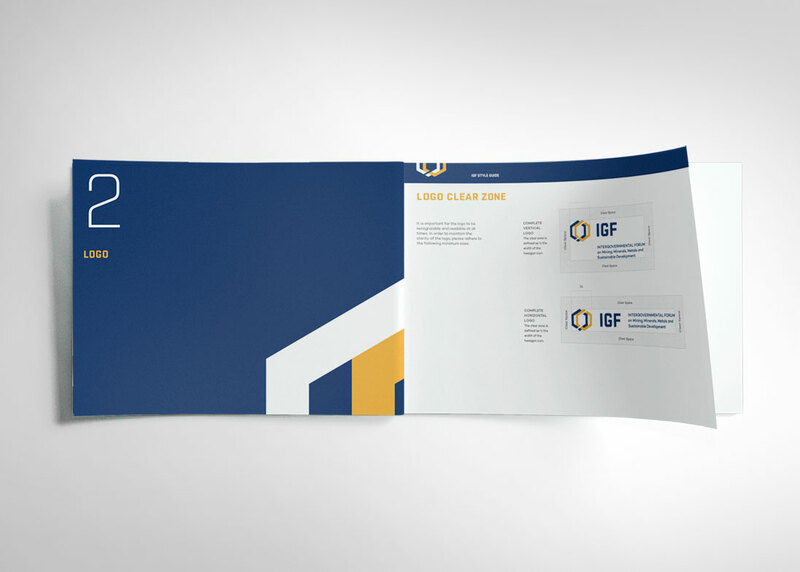 Thought was given to a branding synergy with IISD–but while synergies existed, it was important that there was still a distinction between the two. 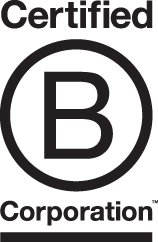 Relish proposed a complementary brand. 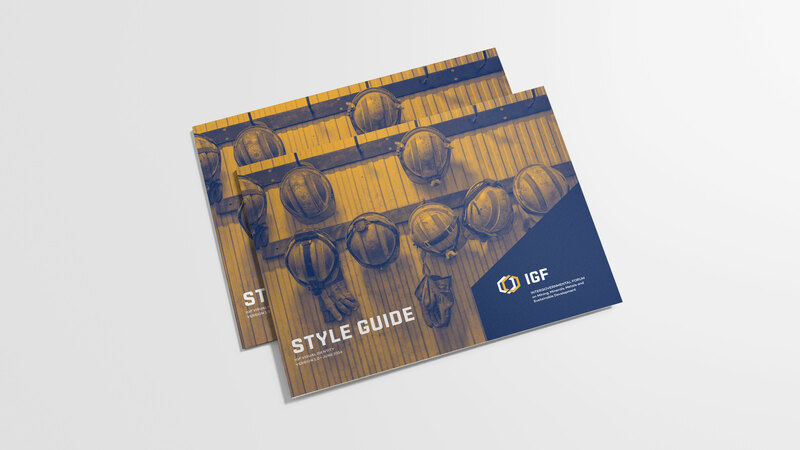 While IGF is focused on mining, the brand strategy was to look beyond traditional mining-related symbols and imagery. 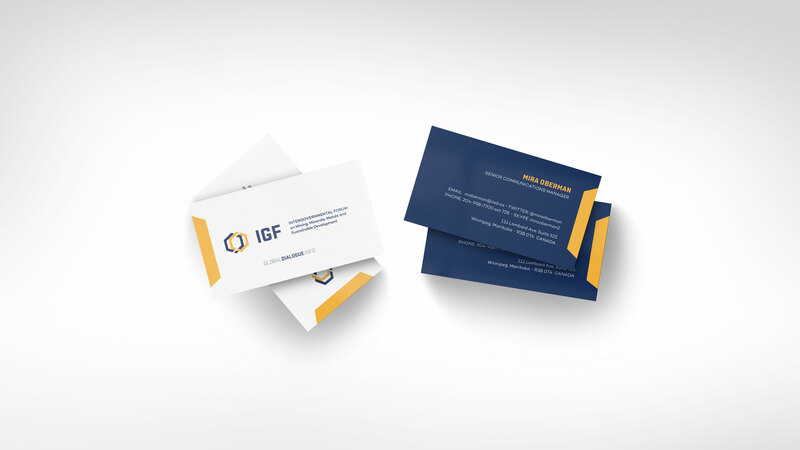 A modern, stylistic and flexible approach was taken. 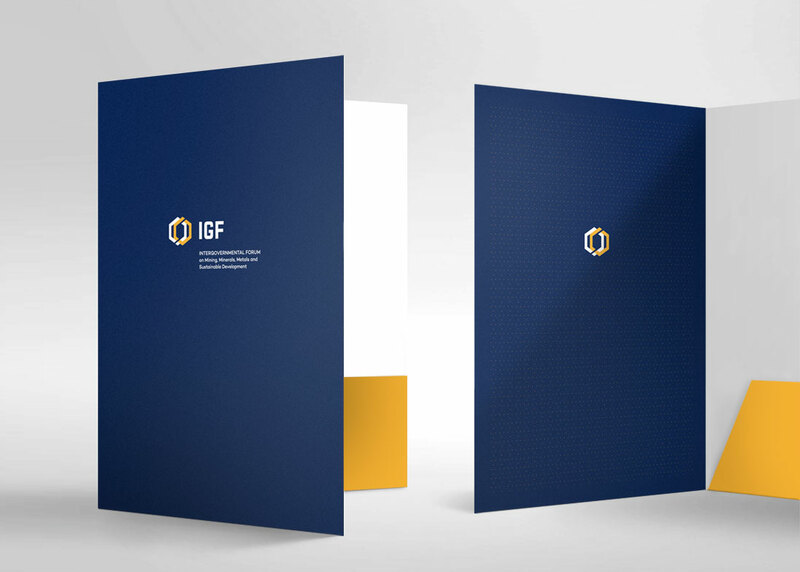 Additionally, as the organization is global, symbols and reference points had to be universal in nature and not aligned with a particular culture.